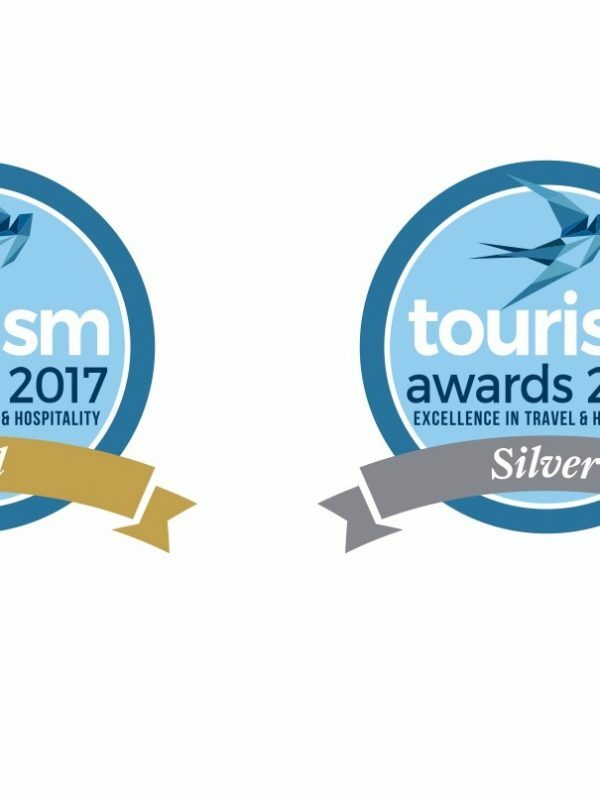 Tourism Awards 2017: Best New Solution for Tourism & Silver Award for Customer Services! GEM Travel is proud to announce two new Awards for its new web B2B app i-AIRPORT! We are happy to announce two new Awards for GEM Travel and its new project i-AIRPORT! On the 21st of March we attended the Tourism Awards 2017, an Organization which rewards the best ideas and practices in the tourism sector. GEM Travel and its new project i-AIRPORT won the Awards of Best New Solution for Tourism & Silver Award for Customer Services! i-AIRPORT is the first vertically integrated web B2B application in Greece, which converts into a digital environment the whole meet & greet procedure of the travelers, when they arrive in the National Airport of Rhodes. The functionality and the potentials of the application have a great resemblance with the check-in process of the Airport Companies. Recognize and Identify the client. Get all the information needed, regarding the client’s transfer at their hotel. Real-time boarding completion, per vehicle. Those two awards are the outcome of our constant effort for development and giving our best in the field of tourism and its services. Our main goal is always to abide by the love we have, when it comes to the tourism sector and its products.